The global demand for clinical laboratory analysis is growing, owed largely to an expanding population, improved medical infrastructure of developing countries, and the continued rise in infectious disease prevalence and antibiotic resistance. 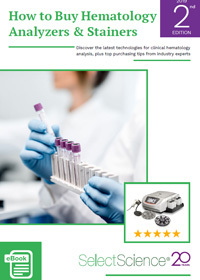 Focusing on hematology workflows, this guide will present an overview of the current technology available, as well as important pre-purchase considerations for those looking to make the most well-informed investment for their clinical lab. 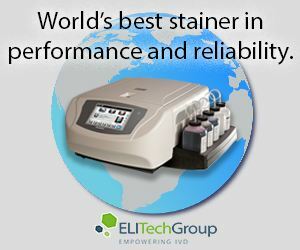 In this second edition eBook, we present the different approaches to complete blood counts (CBC) and stained blood smear analysis, as well as important considerations to help guide your choice of instrumentation for the clinical hematology lab. Kennedy Alajemba, Perll Diagnostics, Inc.